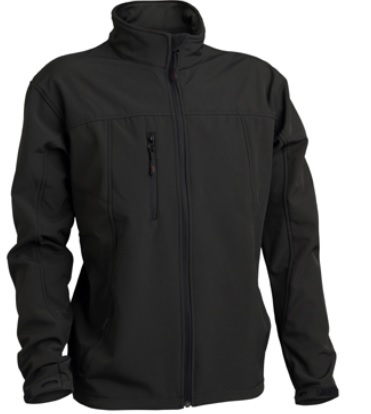 he 3PEAKS Mens Aspire Softshell Jacket is suitable for the outdoors or for office use. It has zippered hand warmer pockets and chest pocket and adjustable cuffs. It has a relaxed fit. This jacket is windproof and breathable.